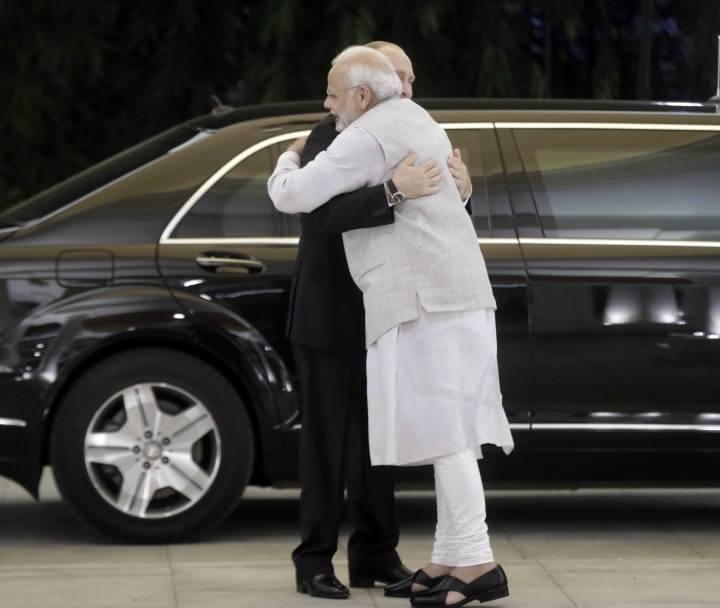 NEW DELHI — Russian President Vladimir Putin arrived in India on Thursday for a two-day visit during which India is expected to sign a $5 billion deal to buy Russian S-400 air defense systems despite a new U.S. law ordering sanctions on any country trading with Russia's defense and intelligence sectors. 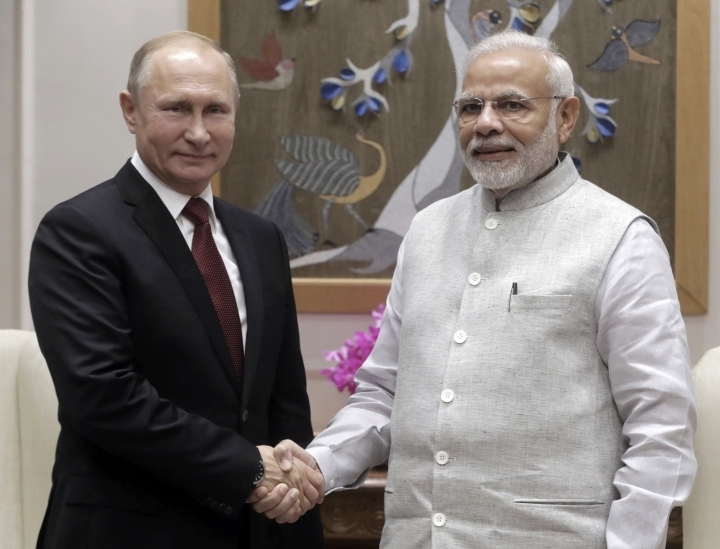 Putin and Indian Prime Minister Narendra Modi will hold annual talks on Friday and oversee the signing of a slew of agreements, India's External Affairs Ministry said. During his visit to India last month, U.S. Secretary of State Mike Pompeo said discussions were continuing over whether to grant India waivers from U.S. sanctions on Russia and Iran, India's second-largest oil supplier, adding that India had committed to purchasing more energy products and aircraft from the U.S. to reduce their trade deficit. 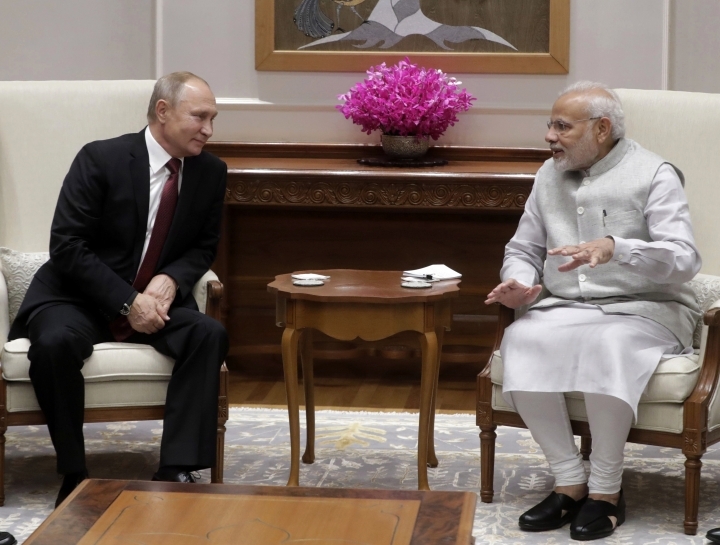 India and Russia have a close relationship that dates back to the Cold War, when the U.S. tilted toward Pakistan, India's neighbor and archrival. 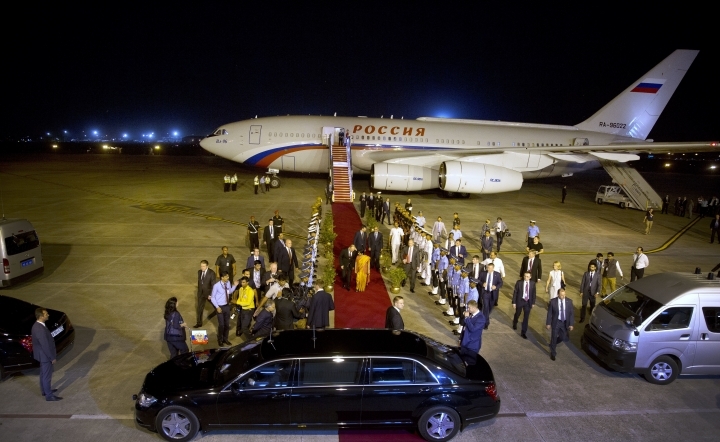 India depended on Russia for political support as well as billions of dollars in military hardware. 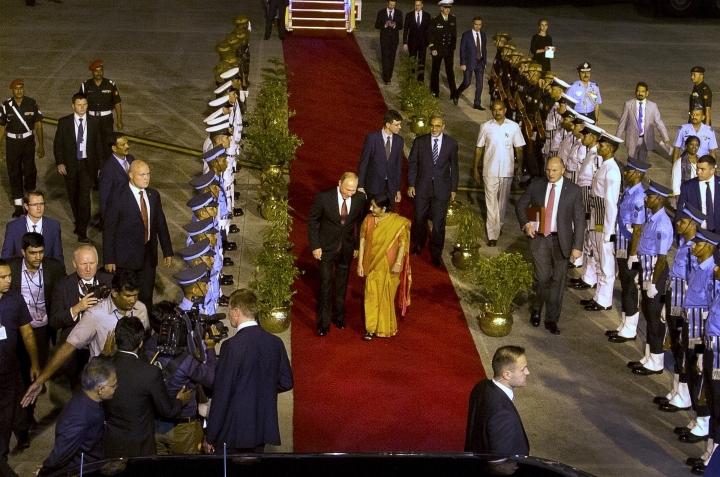 Nearly 70 percent of India's present-day defense equipment was procured from Russia, according to India's Defense Ministry.